Most of the people who purchase urfUP boards are going to purchase the solid ones, which are typically made from fiberglass or carbon. 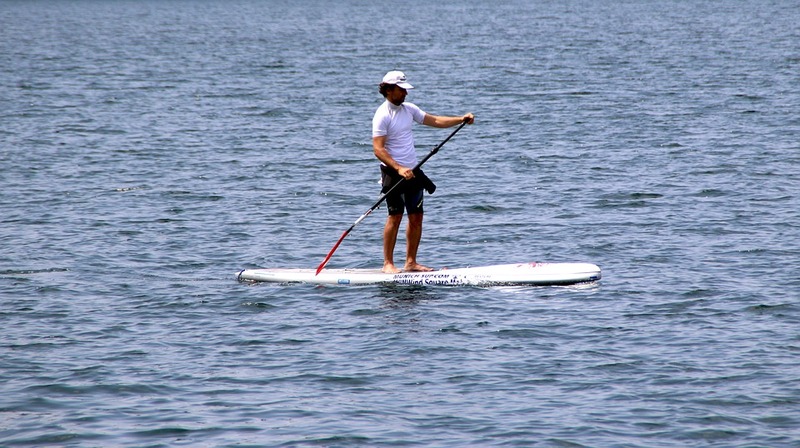 However, the inflatable SUP boards are also becoming more popular among the individuals who enjoy SUP boarding. 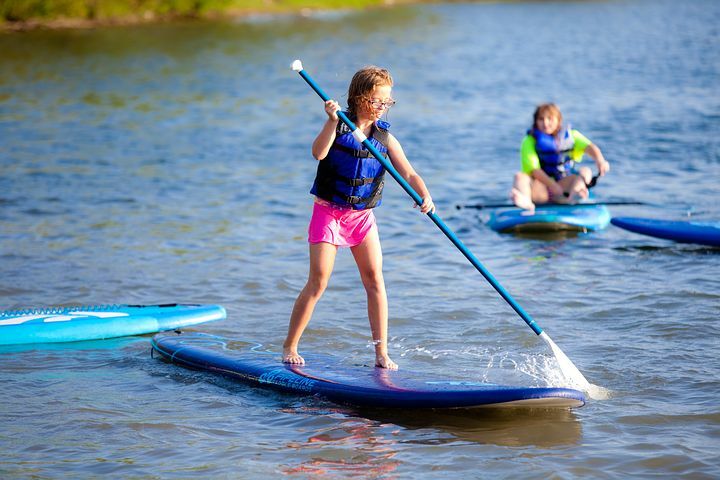 People who are new to the activity, which is going to encompass a huge portion of the potential audience, might not know which SUP board to choose. 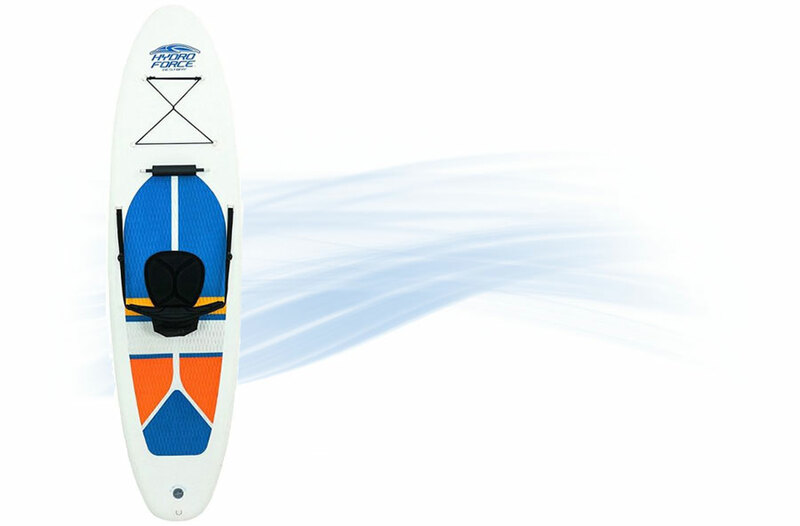 Both SUP boards definitely have their advantages, and people who are new to the experience or experienced with it can both benefit from these SUP boards. Inflatable SUP boards do tend to be better for the people who are just starting out with SUP boards compared to the solid fiberglass versions. 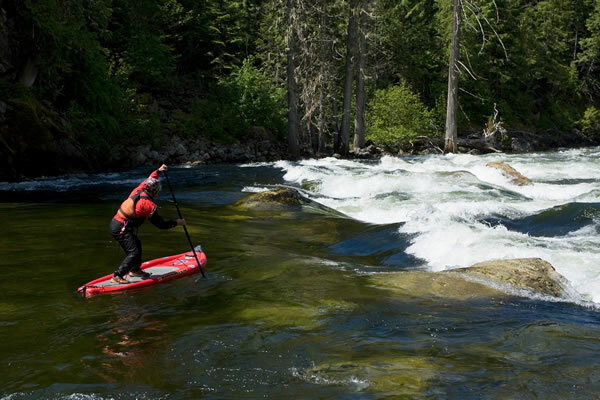 Many of the inflatable SUP boards of today are higher quality than the SUP boards that people would have used years ago, which does make inflatable SUP boards viable alternatives to their fiberglass counterparts. Ultimately, it all comes down to how a person wants to use a given SUP board. 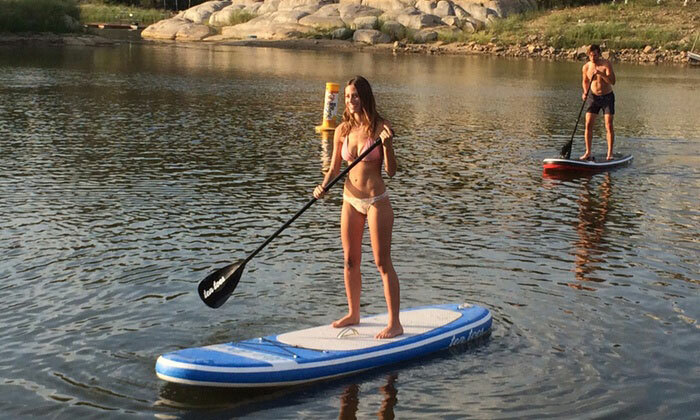 People who want a more casual SUP board experience can get the inflatable SUP boards. People who aren’t going to be trying to pull off a lot of challenging moves with their SUP boards will do fine with the inflatable ones. Inflatables are safe enough and strong enough that people can still easily and safely pull off SUP moves with them. 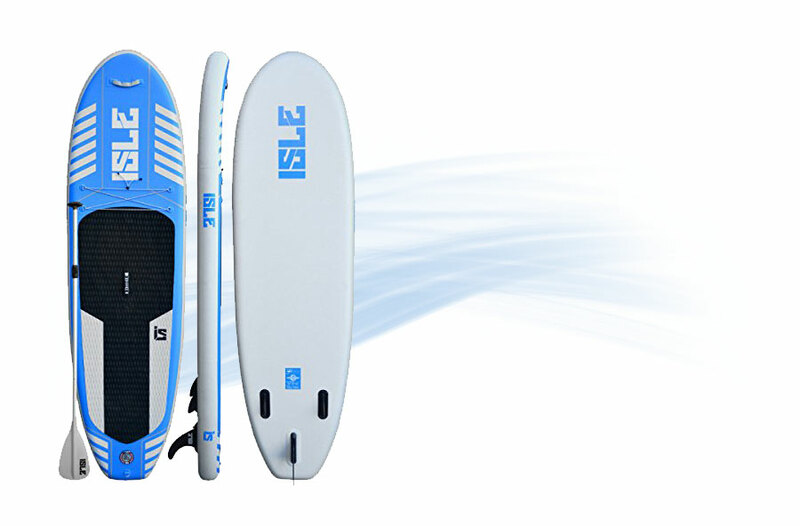 Inflatable SUP boards are unbeatable when it comes to ease of storage and transport. These boards are so lightweight that people will barely feel as if they are carrying SUP boards at all. Anything inflatable can be easily deflated for the sake of storage, so people are not going to struggle when it comes to carving out a good place for their inflatable SUP boards. People who use solid SUP boards might actually have to carry them away in specialized vehicles that can accommodate their size, which is not the case for the inflatable SUP boards. It’s hard to match inflatable SUP boards when it comes to their sheer convenience. While people are not going to be able to pull off the most advanced or challenging moves with inflatable SUP boards, it should still be possible for them to have a great SUP experience. Since people can still have a great SUP experience with a convenient inflatable model, they might wonder why they should have to bother with the difficulties of storing and transporting a solid fiberglass version. This may surprise some people, but inflatable SUP boards are actually more durable than their solid counterparts. They have been designed to be that way, and they live up to their design specification. 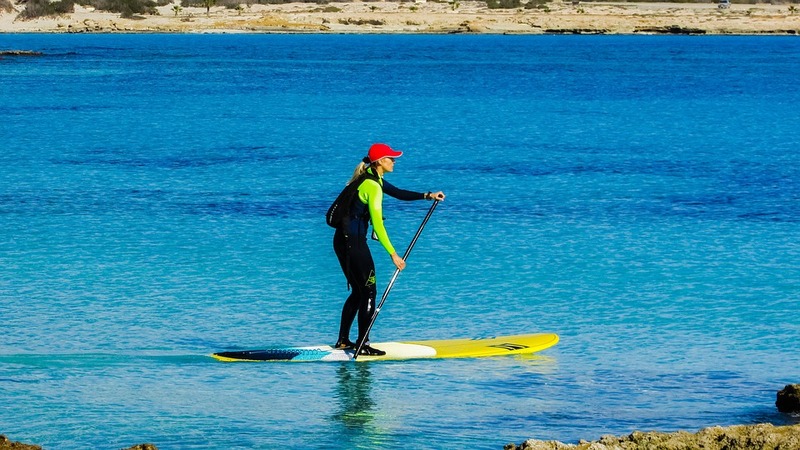 People can actually handle some of the rockier areas in the water more easily without damaging their SUP boards if they are using the inflatable SUP boards. 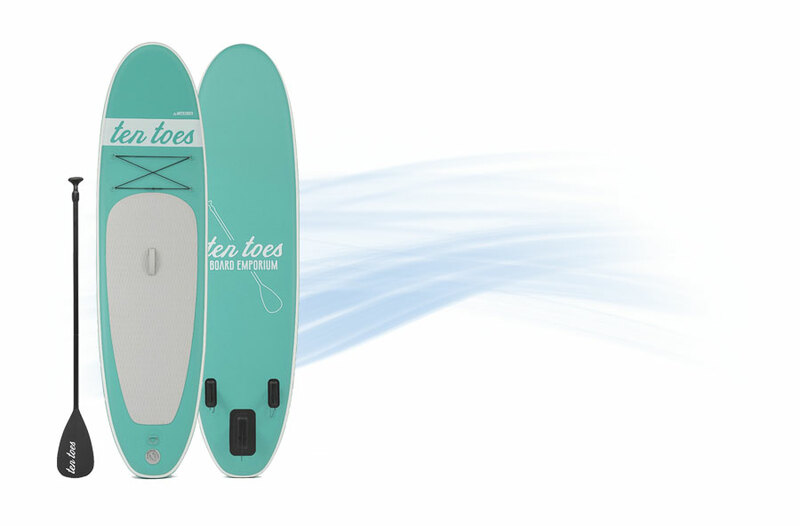 They’ll also probably be able to use them for a longer period of time compared to the solid fiberglass SUP boards. Compact – Can be deflated and rolled up and carried away in a ruck sack. Lightweight – These boards usually lighter than a solid board. Convenient – Can be easily be kept in your car, so is always with you. Inflatable SUP boards are certainly more affordable than their solid SUP board counterparts, which is going to be the main priority for most people. Individuals who like to order everything online are also going to like the fact that they can do so easily when it comes to the inflatable SUP boards. Inflatable SUP boards are more convenient than the solid SUP boards before people ever actually officially purchase them. 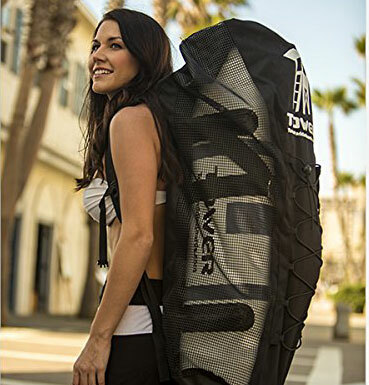 If you are looking for a board for Yoga than an inflatable yoga board is perfect for this. The people who want to be able to pull off the most complicated SUP board moves are going to need solid SUP boards. Inflatable SUP boards just are not going to provide the support that people need for this part of the process. Solid SUP boards can be used to pull off fast and skilled moves, and people might want that in order to feel as if they are truly getting the right SUP experience. 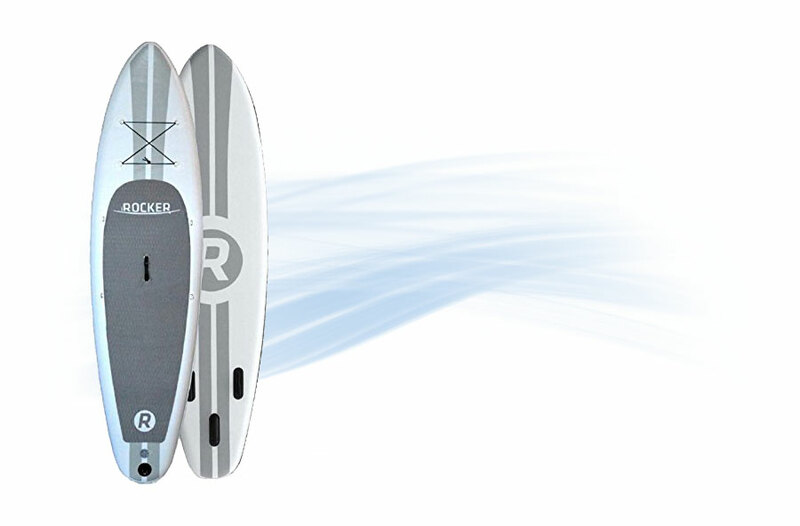 People who are surfing across long distances are definitely going to need the solid SUP boards. People are also never going to have to deal with the mess and inconvenience of inflating and deflating solid SUP boards. They aren’t going to have to bring the equipment that they will need for this purpose, which makes a big difference for a lot of people. Inflating the inflatable SUP boards in the exact right way can also be much harder than it looks, so people should keep that in mind in advance before they start relying on their inflatable SUP boards. Lots of people also care about tradition, and the solid SUP boards look much more like the surf boards that people imagine when they think of surfing in general. Some people aren’t going to want to use the inflatable SUP boards just because they look more like pool toys than pieces of professional equipment, even though they might still work very well. 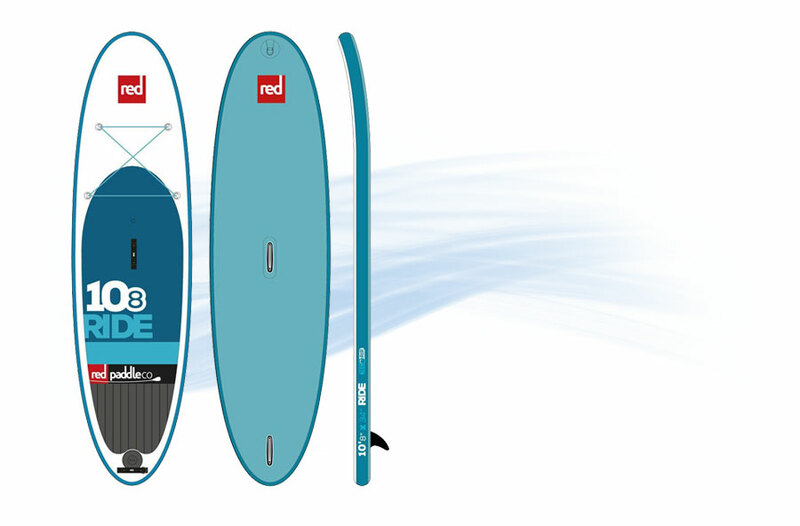 The people who enter competitions in SUP are almost all going to have the solid SUP boards, and people are not going to be taken seriously without them. Size – As the board is solid the size of it makes transporting and storing more difficult. 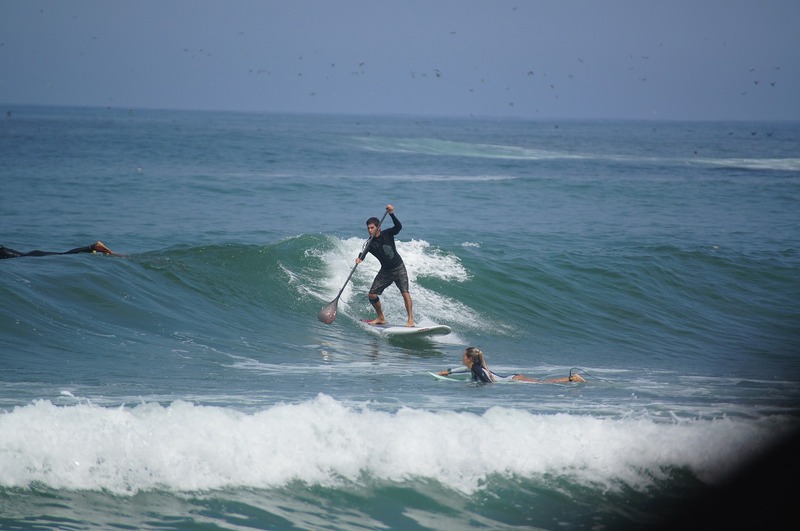 Hard SUP boards are still durable and it is possible to find models that are comparatively less expensive, even though the inflatable SUP boards are still going to win on both scores. There is a spectrum when it comes to all of these characteristics, which is important for all people to consider. It should be noted that inflatable and solid SUP boards have their own sub-groups and sub-categories as well, and choosing the right products within those sub-groups and categories makes a huge difference. People can get a vastly different SUP board experience if they decide to choose one model over another. 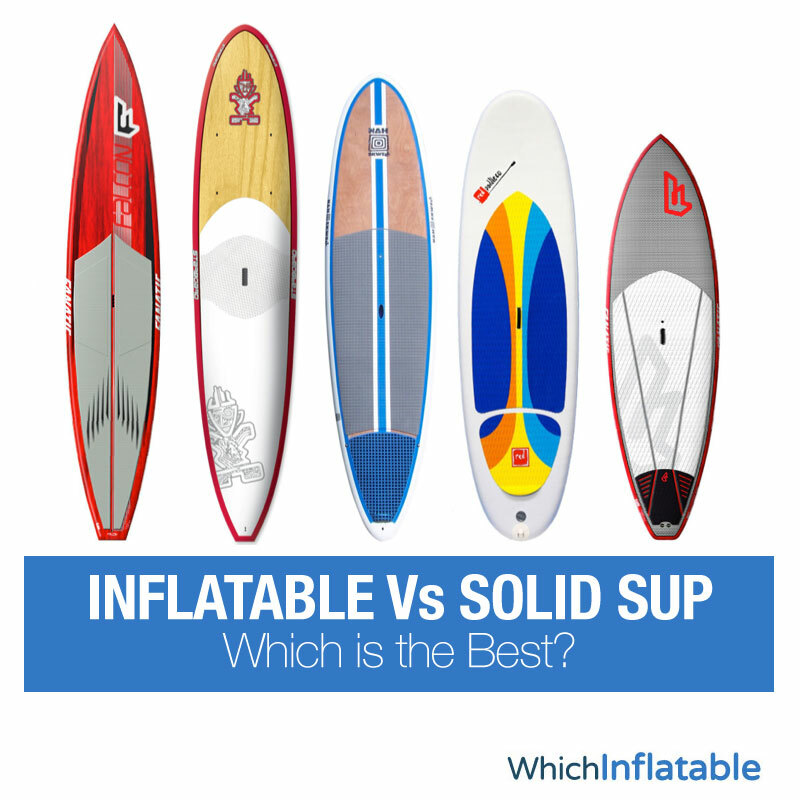 Still, the inflatable Vs solid SUP boards debate is going to be what comes up the most often when people are contemplating the difference between the various boards on the market, and the debate is probably the first thing that people should consider when they are trying to narrow down their substantial list of options initially. Both types of boards have their advantages for different people, and individuals should just consider their priorities. 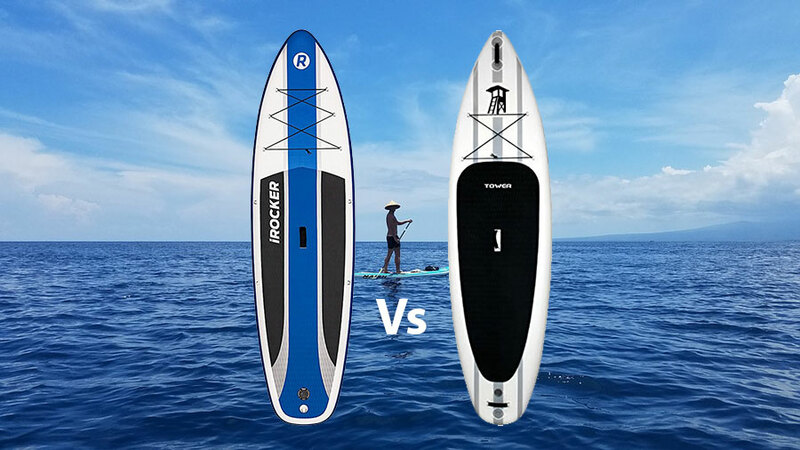 iRocker Vs Tower Inflatable SUP – Which to Buy? 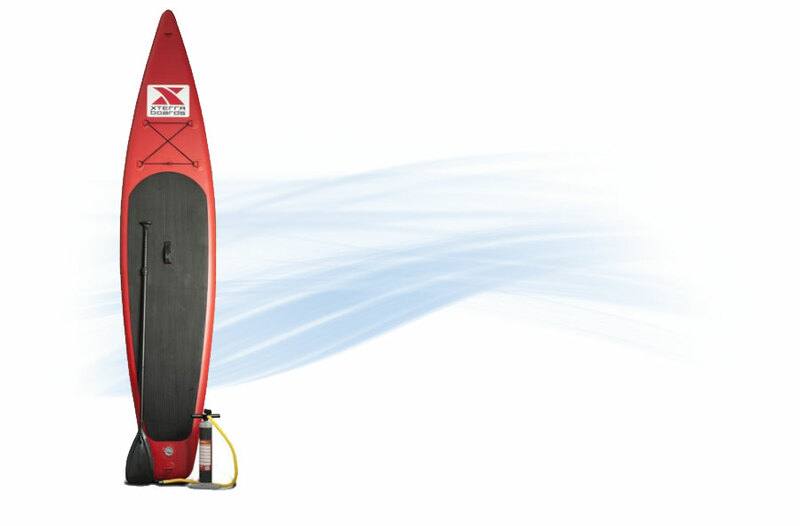 Are Inflatable SUP Boards any Good? We review the best inflatable products on the market, from iSUP's, canoes and kayaks, to roof racks, tents and pool loungers and rafts. whichinflatable.com is a participant in the Amazon Services LLC Associates Program, an affiliate advertising program designed to provide a means for sites to earn advertising fees by advertising and linking to Amazon.com.